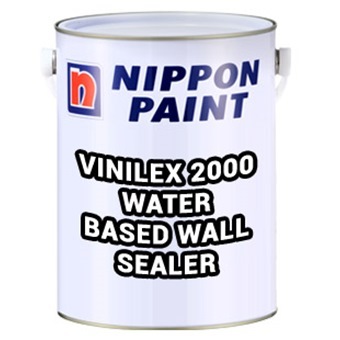 Nippon Vinilex 2000 Water-based Wall Sealer is formulated with a special acrylic polymer for excellent alkali and efflorescence resistance properties. V.O.C. level: Less than 50g/L, meeting the V.O.C. 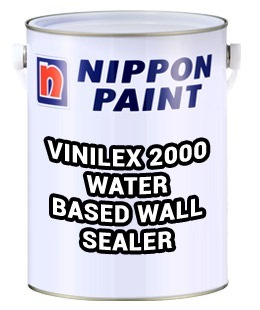 requirements of the eco-standards specified by the Singapore Green Labeling Scheme.